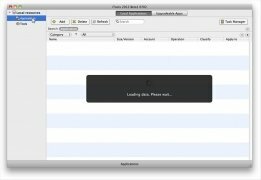 iTools is a program to replace iTunes as the management tool for your Apple portable devices, whether an iPhone, an iPad or any of the variants of the iPod. 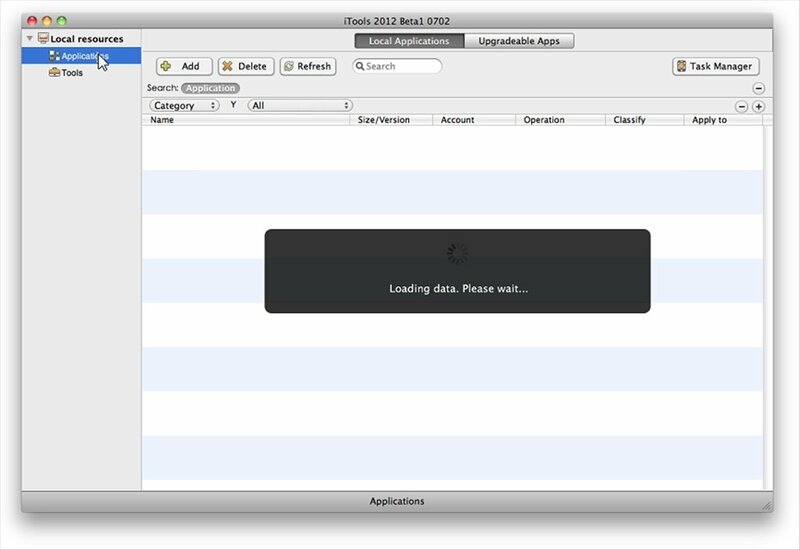 Import, export and eliminate image files. Interface which has been optimized for the user's comfort. 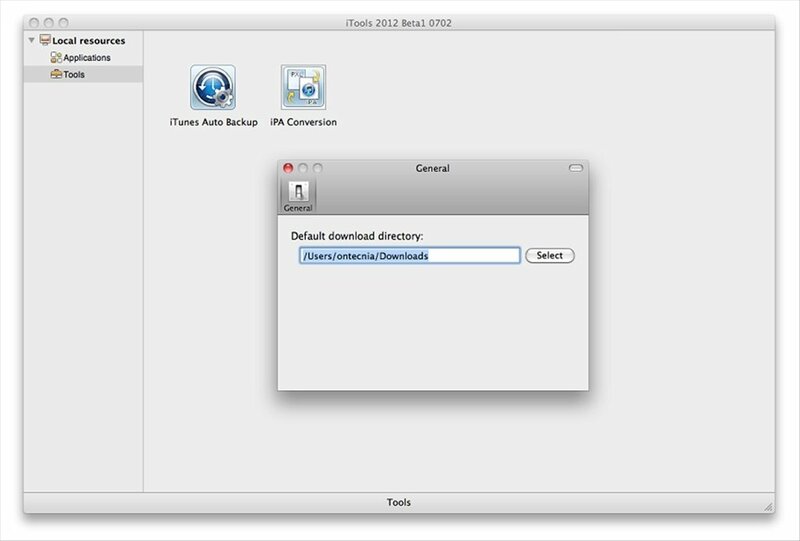 Includes advanced functions like an SSH tunnel, a log system and iTunes launch settings. Manage your audio, video, image and document files with iTools. It's compatible with devices with Jailbreak and it includes the possibility to convert the format of each video file to MP4 or the audio files to M4R format automatically. Manage SMS messages, address book contacts, take screen captures... 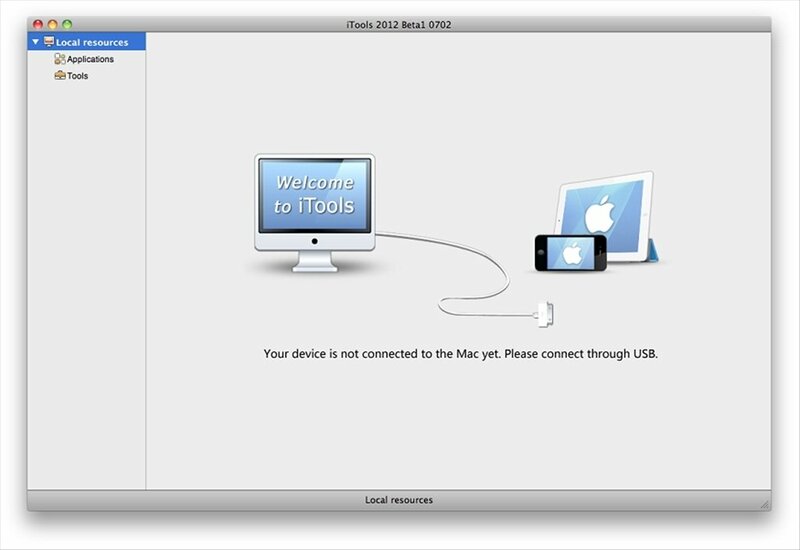 If you're the owner of any compatible iDevice, you have to download iTools free of charge. Requires Mac OS X 10.8 or above. It's necessary to have iTunes installed for it to work properly.